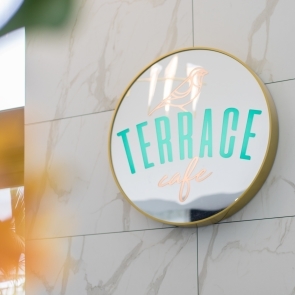 The jewel in Surfers Paradise's crown has finally flung open its doors, ushering in a new standard for luxury holiday accommodation here on the Gold Coast. 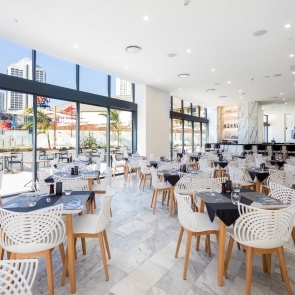 After 18 months of construction, The Ruby Apartments, the first tower of The Ruby Collection, is now open in Surfers Paradise on the Gold Coast offering sophisticated indulgence and cutting-edge designed one, two and three-bedroom apartments, villas and sky suites. Whether you're holidaying as a couple, a family or flying solo for work, we have the perfect accommodation to suit your needs. The 24-hour arrival experience, personalised service and resort style amenities immediately sets Ruby apart. Awaiting outside your room is a swimming pool, gym, children’s splash zone and waterpark, kids club, daily activities program and more as well as a selection of dining and entertainment options which offers all guests a place to relax and unwind without ever having to leave. 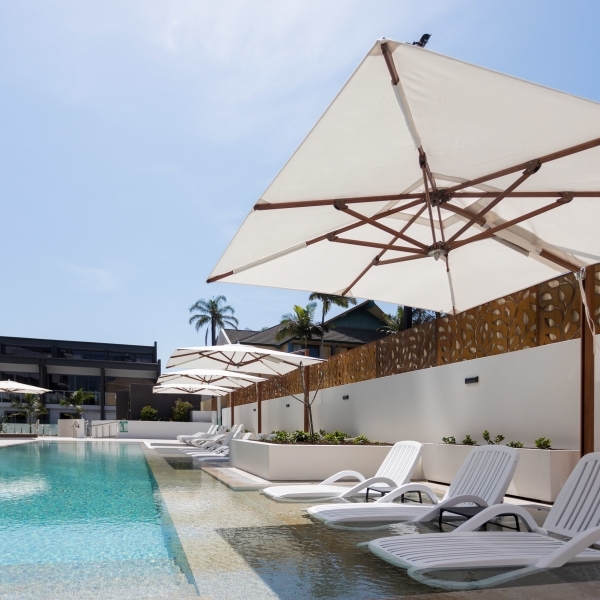 Driven by the philosophy ‘We Don’t Do Ordinary’ The Ruby Collection Gold Coast offers a complete holiday experience in a place where you can expect the unexpected. Whether you choose to relax on your holiday or get out and explore, The Ruby Collection strives to keep you entertained throughout your stay. Adults will revel in an array of entertainment options, including live music, cocktail making classes, wine and cheese tasting and cooking demonstrations. The kids have their very own tailored opportunities for fun and can delight in teddy bear workshops, cupcake decorating, arts & crafts and much more. And no matter what age or stage in life you are, the entire family can re-connect and come together to create precious memories at our outdoor movies, family trivia events, bingo and giant board games. No one stay at The Ruby Collection will be the same as the next, making it a place to visit time and time again. Featuring a range of dining eateries and beverage outlets, The Ruby Collection is more than just an exceptional holiday destination - it is a world-class food and drink destination as well. Whether you choose to dine poolside or enjoy a casual and relaxed family dining experience at Stones Bar and Grill Restaurant, The Ruby Collection offers something for every appetite. We also stock holiday essentials available from The Pantry or ‘grab and go’ with our quick and convenient cafe options including fresh juice and wholesome snacks. We're a social bunch! Share your pictures by tagging #TheRubyCollectionGC for your image to appear below!